This episode Tony, Dave and Patrick talk about the crappy WiFi in The White House and people claiming hashtags from Twitter and putting them on their resumes. Check out the talking notes below. As always you should subscribe to us on iTunes, follow us on Podomatic or subscribe to us using your favorite podcasting app. c. Should communities and administration curb their expectations? d. What problems interfere with WiFi? b. Should we even care about this? You can download this week’s episode right HERE! 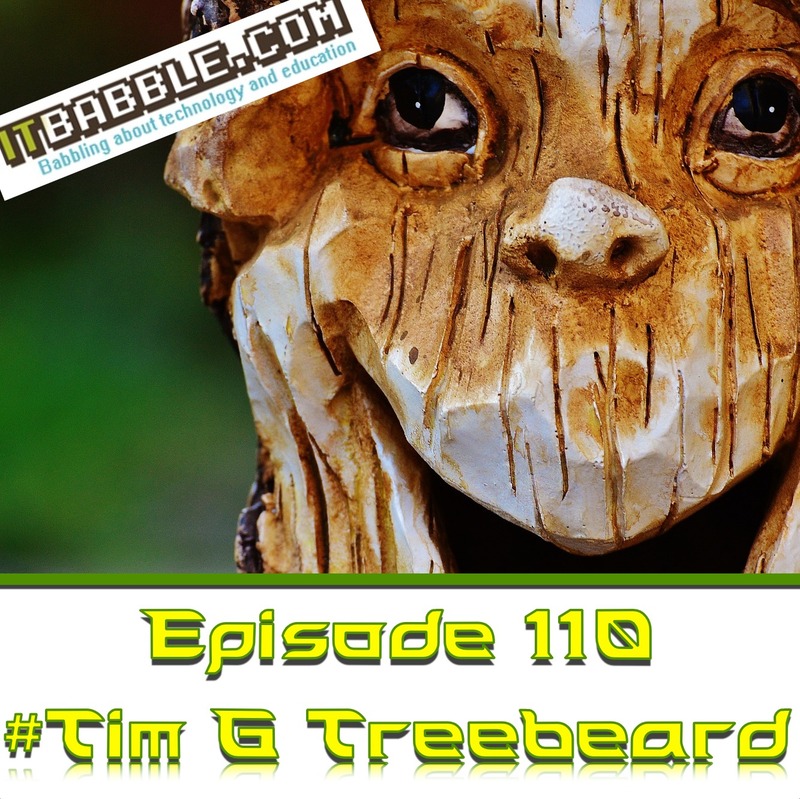 This entry was posted in Podcast and tagged hashtag, tim g treebeard, twitter, white house wifi. Bookmark the permalink.